Please note that Goldsmiths Club Pulse runs women only hours on Saturday and Sunday 9.00- 10.00am and 4.30- 5.30pm. 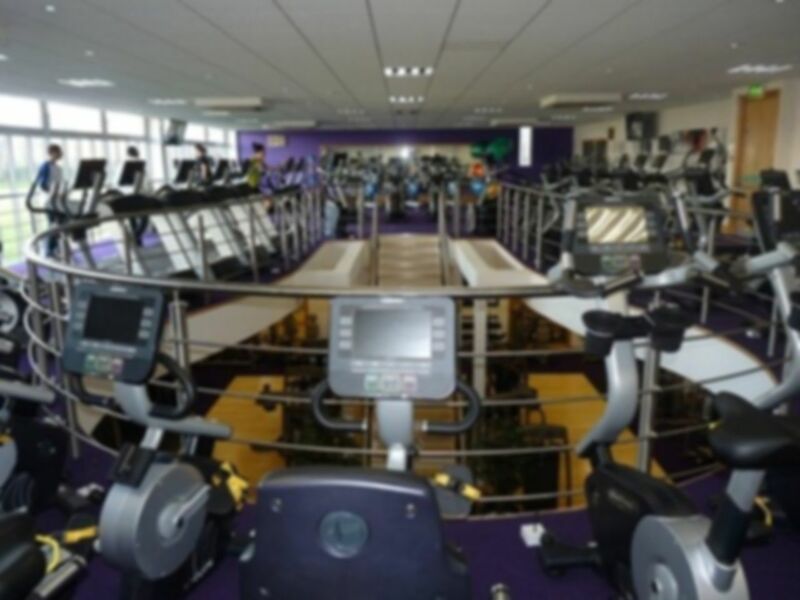 Located within Goldsmiths University of London, after a £750,000 investment, Club Pulse presents the stunning fully air-conditioned, open-plan fitness suite equipped with 90 state-of-the-art exercise machines. 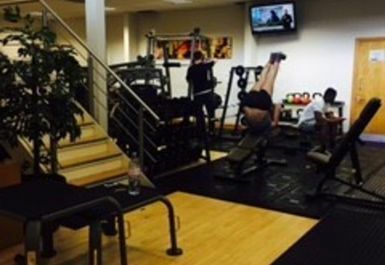 Enjoy your favourite television programmes while you work out on the cardio machines – each one is fitted with its own built-in television. 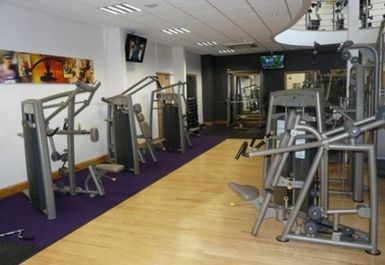 Cardio equipment at Goldsmiths Club Pulse includes treadmills, bikes, step machines, rowers and elliptical trainers. 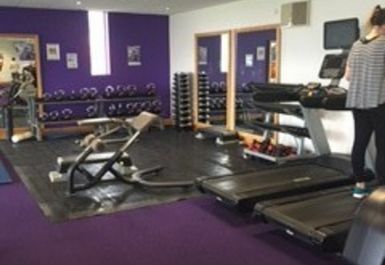 It’s not just cardio equipment that’s on offer – there’s also an extensive range of easy-to-use strength training equipment including resistance machines, free weights, a smith machine, incline benches and dumbbells. 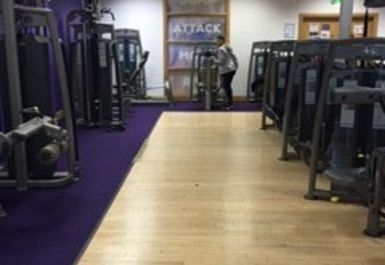 This area is suitable for both gym novices and regular users – the friendly and passionate staff will be more than happy to show you how to use any of the equipment that you’re not sure about and can help you to make your workout even more effective. Use a combination of the weights cardio equipment to achieve a full body workout – you’ll feel better for doing so! 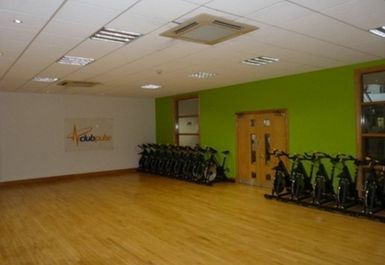 If you’re looking for something other than a gym session, try a fitness class at Goldsmiths Club Pulse. Group exercise classes run every day at an additional cost, including Aerobics, Yoga, Insanity and Boot Camp. For more information about the cost and to book onto these classes, please enquire at reception. There are separate male and female changing rooms at Goldsmiths Club Pulse. Please ensure that you have a £1 coin for the lockers (returnable) and don’t forget to bring your towel to wipe down the equipment after you’ve used it! New Cross (Overground) is a short walk away from Goldsmiths Club Pulse and a many buses stop close by. These include routes 21 (Lewisham Centre – Newington Green), 53 (Orchard Road – Horse Guards Parade), 172 (Brockley Rise/Chandos – Kind Edward Street) 453 (Deptford Bridge – Great Central Street). Goldsmiths Club Pulse will be closed from 9:45pm on Monday 22nd December and will reopen at 7am on Monday 5th January. Only worth doing a weights session outside peak hours. Any time is good for cardio though. Not great value for money as it's rather small and quite a lot of equipment isn't fixed. The male changing rooms also have a ridiculous, unusable tap which needs to be fixed! 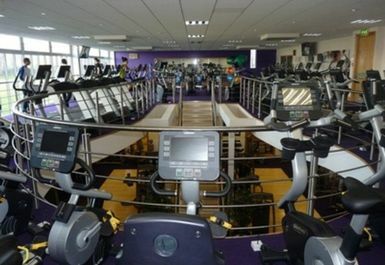 Great selection of cardio machines, bit tiny weights section. During peak times the weights section is pretty difficult to workout in. 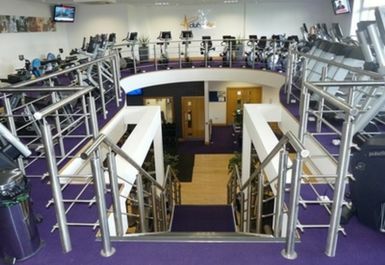 All round great gym. Variety of machines to use. 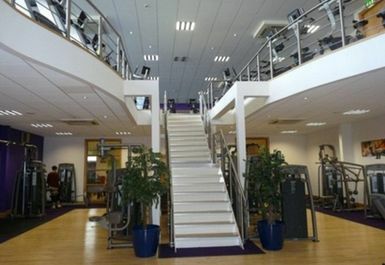 A decent gym which is particularly good for cardio. 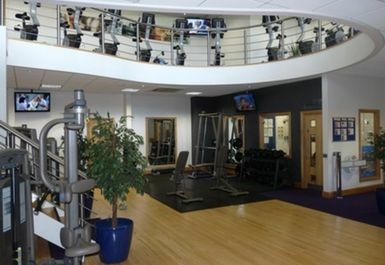 The weights area is pretty busy at peak times. The treadmills overlooking the University green. Will be returning. 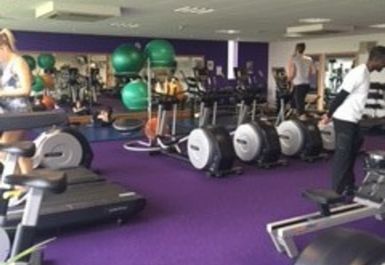 On the campus of Goldsmiths College, fantastic atmosphere with plenty of modern gym equipment available and great motivation music! The classes run throughout the day with many to choose from [pole dance, soccerobics, pilates ect.] The changing facilities are always lovely and clean.